Mr. Eldercare 101 presentations engage and educate audiences while demonstrating your organizations commitment to supporting employees as they face the challenges of caring for an aging loved one. 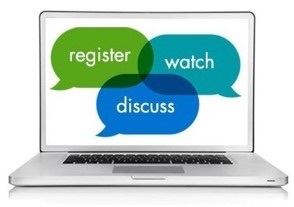 Mr. Eldercare 101 webinars are 60-90 minute live on-line educational events for geographically dispersed audiences. Each focuses on a specific group of caregiver challenges (Health, Work, Finance, Family Dynamics etc.). Caregivers learn solutions from experts in “real time”. 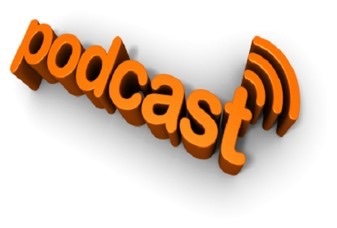 Mr. Eldercare 101’s On-Line Courses are automated multi-class educational tools. Each class is designed to be intuitive and provide actionable information. 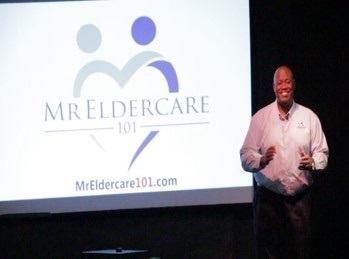 Mr. Eldercare 101 seminars (Half & Full Day) educate and provide actionable solutions to specific organizational challenges created when employees care for aging loved ones – Productivity, Communication, Engagement, Retention, Cost Containment etc. 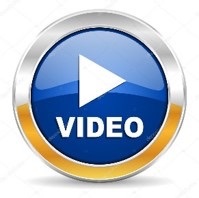 Mr. Eldercare 101’s 2-Minute Videos each address one (1) specific eldercare question or topic. They’re specifically tailored to caregivers stressed, confused and overwhelmed by the demands of caring for an aging loved one. Mr. Eldercare 101’s Expert Interview Series provides answers and solutions to caregiver challenges from industry thoughts leaders: Attorneys explaining the law; Geriatric Care Managers explaining the issues; Financial Products Experts demonstrating creative ways to pay for services and protect assets etc. 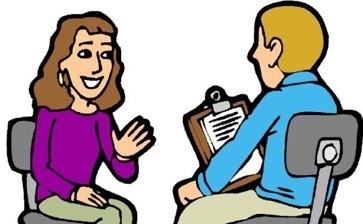 Mr. Eldercare 101 has an extensive library of written materials to answer almost any caregiver question and help caregivers prepare for challenges they have not yet experienced. 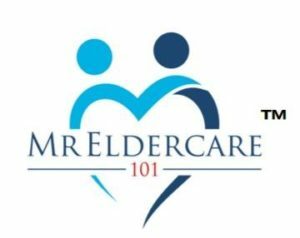 Mr. Eldercare 101 helps organizations identify the scope and impacts of eldercare challenges then designs custom solutions to help organizations best support employees, manage risk, and maintain profitability.